All our conference tables are made to order, according to your guidelines. For their production, we use only natural, high-quality materials. Thanks to this, tour conference tables are functional and beautiful. 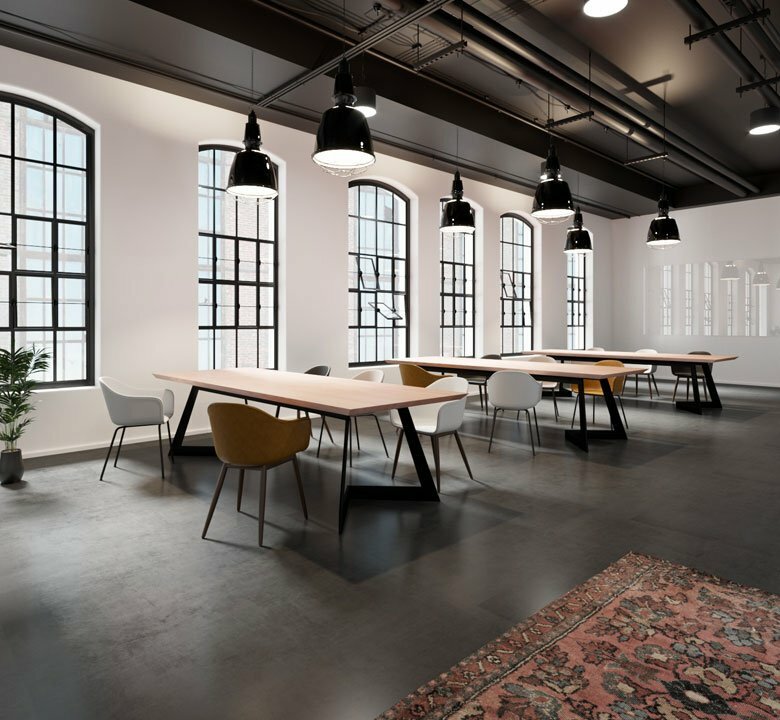 The conference table should be perfectly suited to the space in which it will be standing and to the specific needs of people who will use it for their work. That's why, we are giving you choose of dimension, technical finish and colors. In the countertop, based on your needs, we can prepare all the necessary holes for media ports and cables. 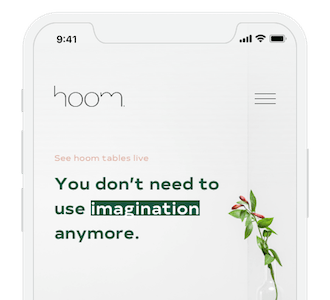 You can configure your table by clicking the button below and send us an inquiry. We will prepare a quote and contact you back as soon as possible. To choose the perfect conference table, you can modify and combine the designs available at our company or send us your own project. There is nothing impossible for us. The length of the tables can reach up to 6 meters. If you have any questions, doubts or you can not find what you are looking for, please contact us directly. We'll be happy to talk to you and give you some advice. 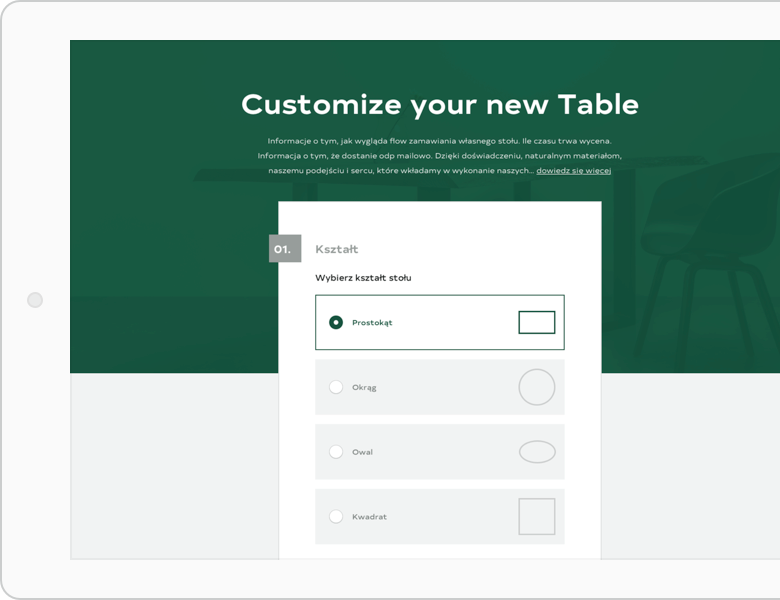 In our configurator, you can adjust the table size, materials, and colors. We'll be back to you with a quick quotation.